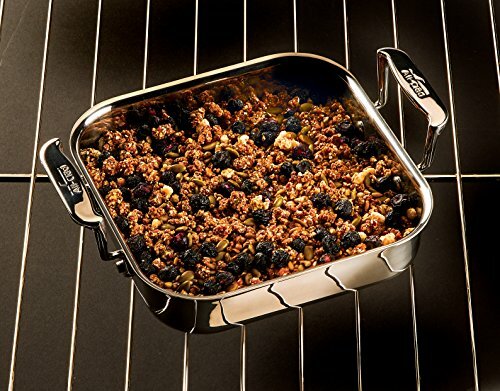 Ideal for, casseroles, cobblers and more, the All-Clad, E901946, 8 in. 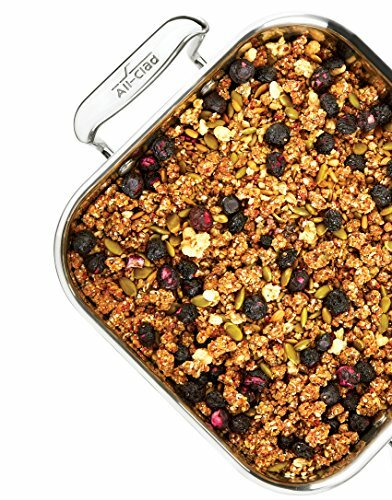 Covered square baker makes a useful addition to any kitchen. 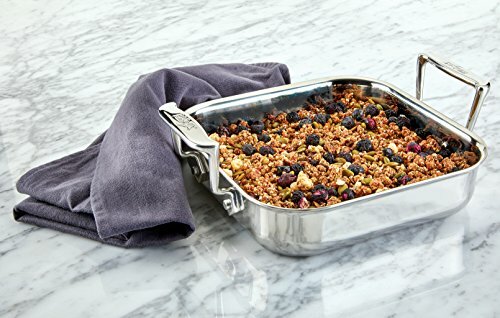 The pan provides upright handles for a secure hold from oven to table, along with gently rounded edges and corners for easily removing baked food with a spatula. 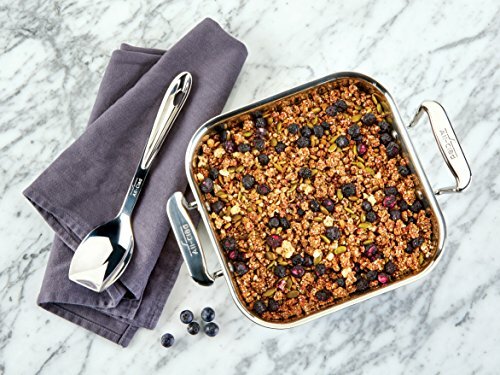 Even more, the baker's fitted BPA-free plastic lid makes transport to potlucks and holiday parties hassle-free-plus allows for refrigerating leftovers right in the pan. 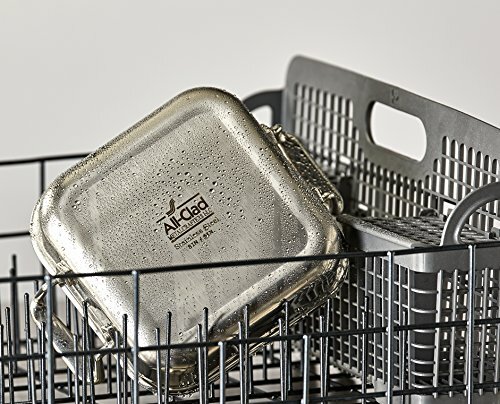 Forged from heavy-gauge stainless steel, the All-Clad square baker distributes heat quickly and evenly and promotes pure-tasting results thanks to its non-reactive, highly polished surface. 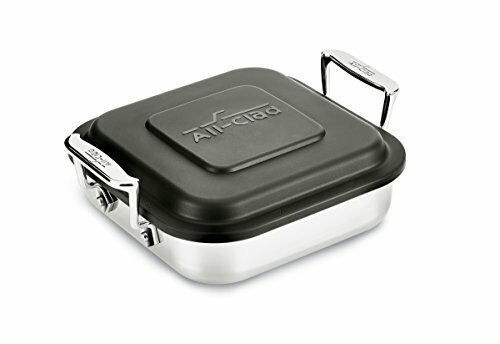 Experience All-Clad renowned quality and craftsmanship with the All-Clad 8 in. Covered square baker.